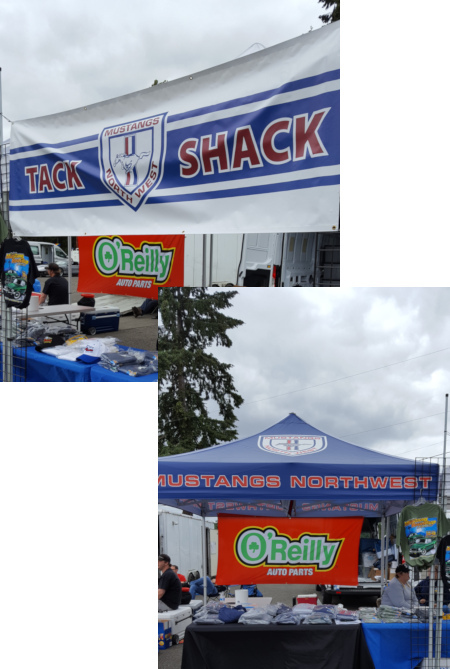 When you are at the Roundup this weekend, stop by the Mustangs Northwest Roundup Tack Shack to pick up some awesome 2018 Roundup t-shirts. There are several t-shirt colors to choose from this year. Don’t wait, your favorite color may be gone.